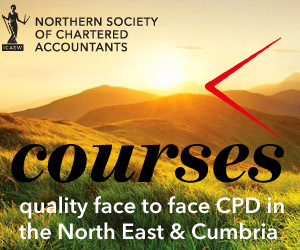 Northern Society of Chartered Accountants (NorSCA) is pleased to announce that we will be celebrating the success of our ACA students in the north east and Cumbria who became exam-qualified during 2013 with our annual graduation and prize-giving event on Saturday 26 April 2014 in King’s Hall, Newcastle University. We will also be awarding prizes to those students who achieved the highest marks in their exams and who were placed on the Northern Society Order of Merit. ACA students who became exam qualified in 2013 and those who won prizes will be contacted by letter with further details of the event. Kings Hall is located in the Armstrong Building, a Grade 2 listed building, built in 1888. Armstrong Building is opposite the Royal Victoria Infirmary on Queen Victoria Road. This impressive hall hosts the University graduation ceremonies, concerts and prestigious events.